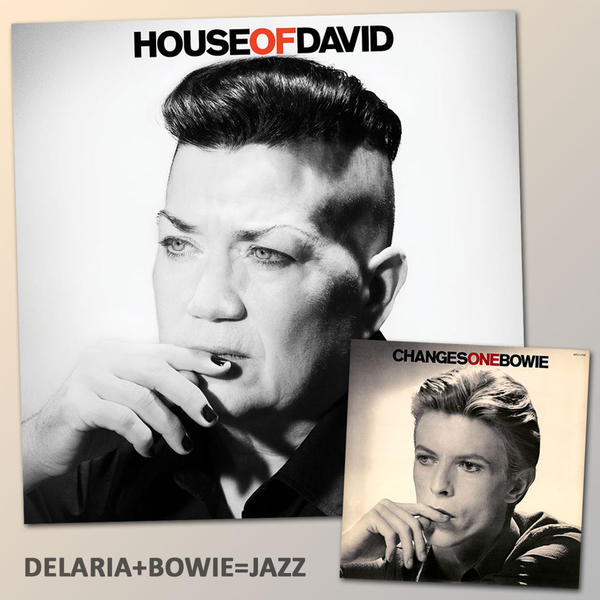 We told you about Orange Is the New Black star Lea DeLaria’s (Carrie “Big Boo” Black), new album of jazz renditions of the greatest hits of David Bowie, back at the start of February. Now Lea has revealed the tracklisting foe HOUSEOFDAVID along with a new cover for the album, a spoof of Bowie’s own CHANGESONEBOWIE sleeve which featured an iconic black and white Tom Kelley shot. Keep an eye on Lea’s FB page for updates. 09 – Life on Mars? More granular, grainy causticity…from Pleq & Off the Sky. 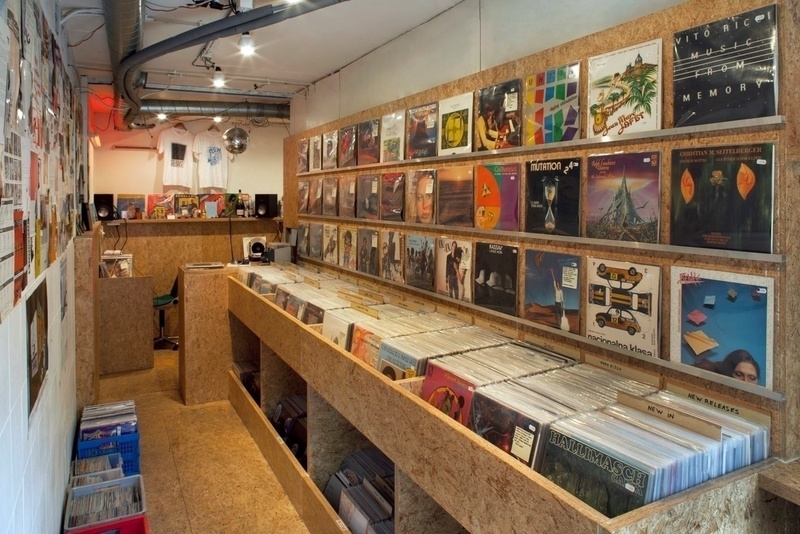 An absolutely gorgeous ambient album with touches, here & there of granular causticity! ❤ this album & have been chewing through it, mix-wise, on 4 some-odd mixes (Ambient, Classical & Jazz based) since acquiring it 3 short weeks ago. The solo artist is never alone. 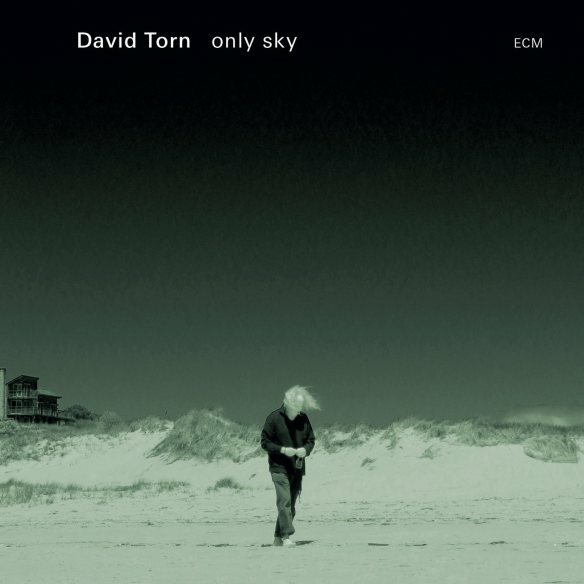 David Torn therefore can only speak of improvisation as a form of “self-hypnosis” or “secular meditation,” acknowledging either way the role of an alternate self or spatial reality to give context to his outpourings. Having passed through the filters of wide-ranging genres, including seminal appearances on ECM, the elusive yet ever-productive guitarist returns with a set of spontaneously composed pieces: just he, himself, and I. 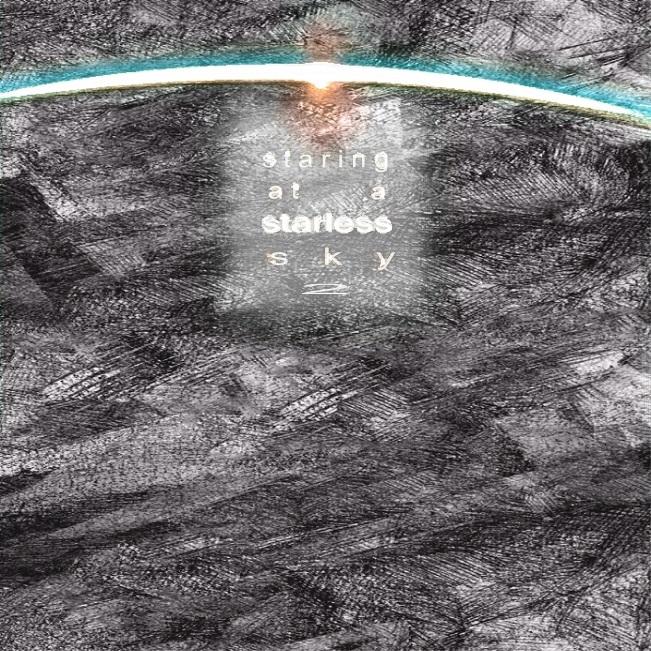 Part 2 of a 2 part Ambient/Classical tribute to the Cross/Fripp composition ‘Starless Starlight’; 93:32. 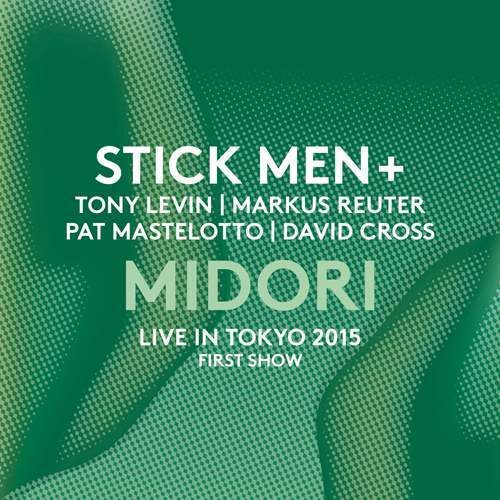 If you’re loving Starless Starlight, check out Shades of Starless Stick Men featuring David Cross Tokyo 2nd show! STICK MEN are one of the most fantastic trios around. Technically blinding and delicious when it comes to melody and, of course, rhythm, Markus Reuter, Tony Levin and Pat Mastelotto provide a unique experience each time they grace the stage – on their own or, as it was for a while, as part of THE CRIMSON PROJEkCT. 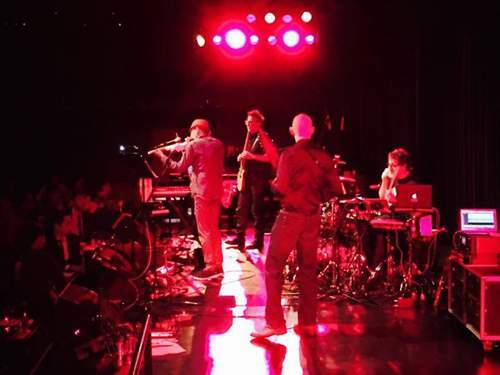 They can’t be disassociated with KING CRIMSON, of course – nor that they wish to – and this link was reinforced in April, when the band played four concerts in Japan with David Cross, a former CRIMSO violinist. 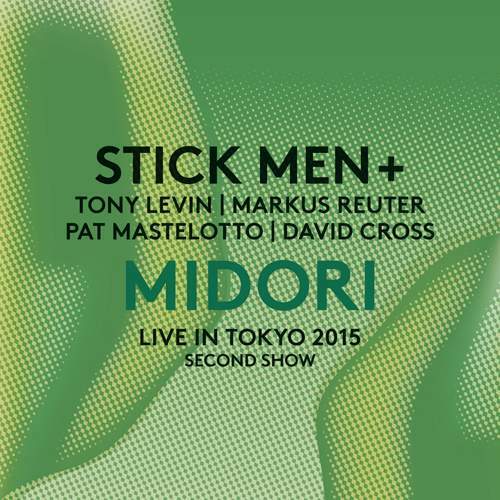 Now the results of their collaboration are to be made available as a 2CD set titled “Midori – Live in Tokyo 2015,” yet only in the Land of the Rising Sun, although there’s a download option for the rest of the world. The discs provide a nice selection of the STICK MEN oeuvre, such as their take on Stravinsky’s “The Firebird,” and prog classics like “Larks’ Tongues In Aspic,” but most of all it’s about improvisation. Just used this on a mix for the first time since 2008 (different excerpted pieces of this 74+ minute body of improvised material. 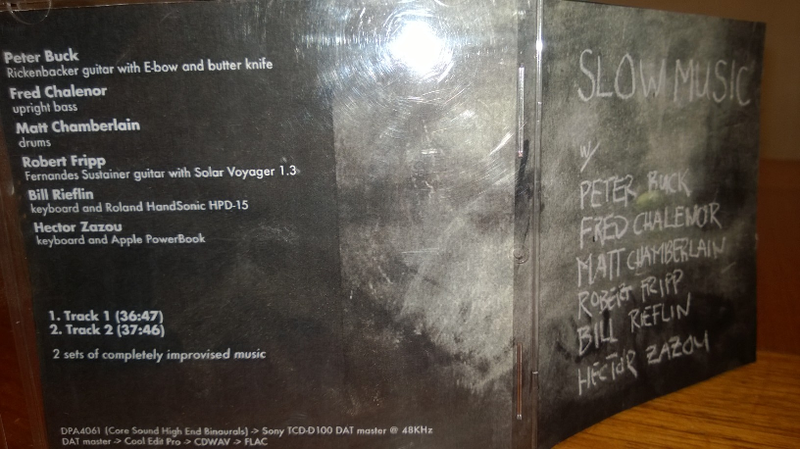 Originally a 2006 bootleg download (including the PDF jewel-case artwork)…it’s one of my prized, rare Fripp-based CD’s.